The preschool years are a crucial window in a child’s academic, social, and cultural development. In the few years spent at The International Preschools, a child will develop not only academic skills but also social skills and cultural attitudes. 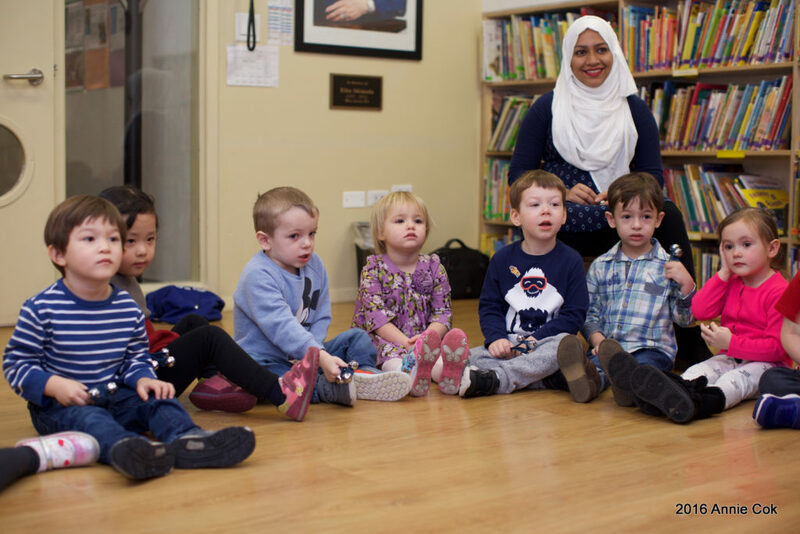 At The International Preschools, where English language learners are welcomed and supported, children and families from New York City and all over the world share their cultures and gain a sense of international awareness through mutual understanding and respect. Through play, we promote the cognitive, emotional, social, and physical growth of each child in a nurturing atmosphere. With schools in multiple Manhattan neighborhoods, children may attend school close to home while their families are part of a large and vibrant parent and faculty network. The size of The International Preschools allows us to be a laboratory for curriculum development, including a rich variety of specialty activities based on early childhood educational research and good practices.